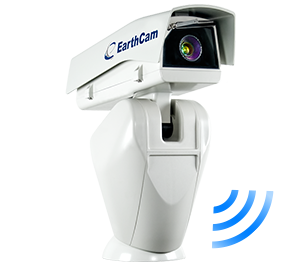 Choose the webcam company with their own GSA schedule. 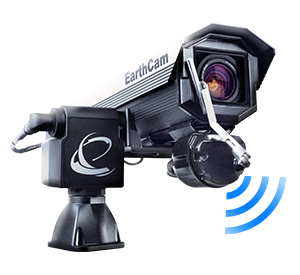 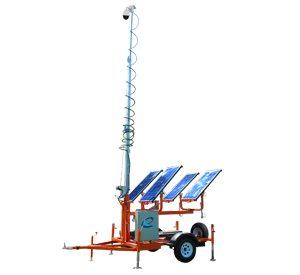 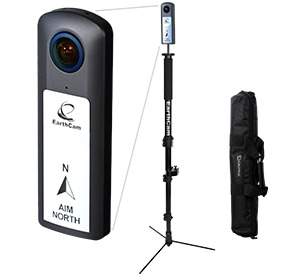 Join the government agencies that already rely on EarthCam's experience to monitor and document their projects. 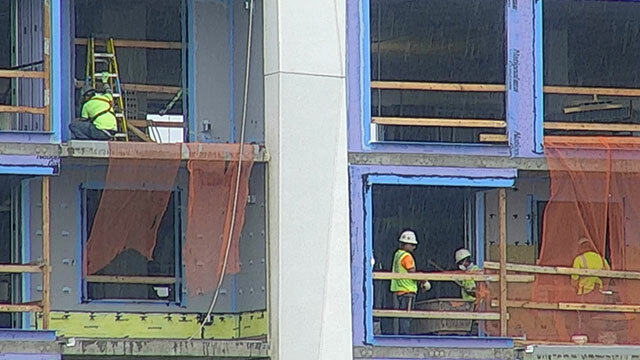 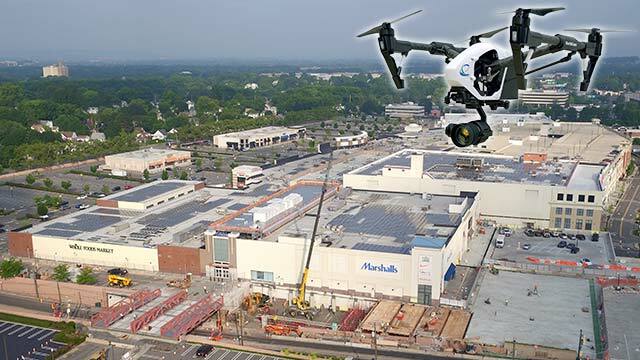 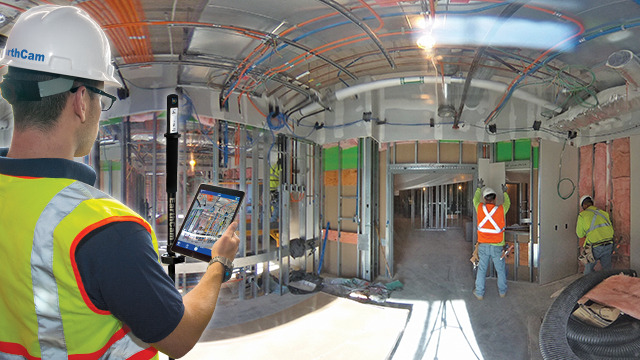 View jobsite activity and capture megapixel photographs to document contractor compliance, avoiding delays and disputes. 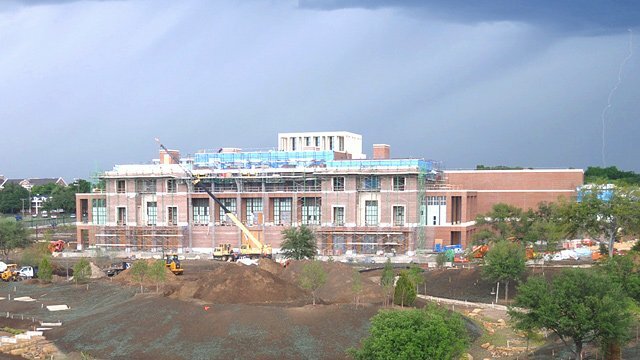 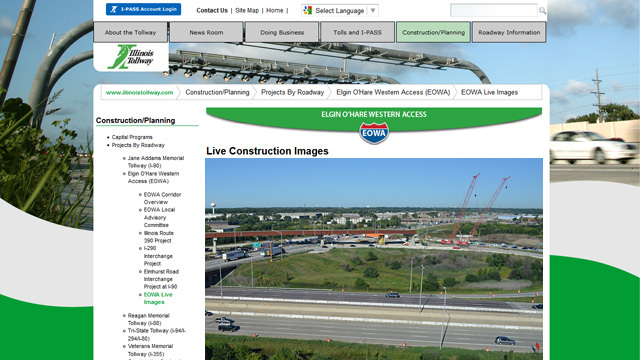 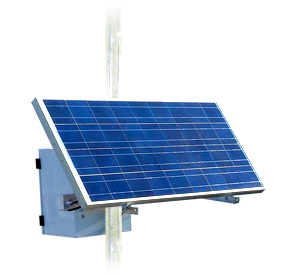 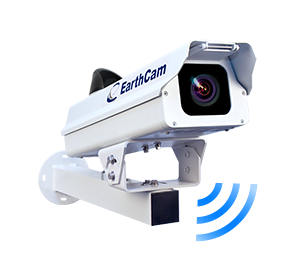 EarthCam's camera systems and services are an excellent way to keep the community informed about your government construction project. 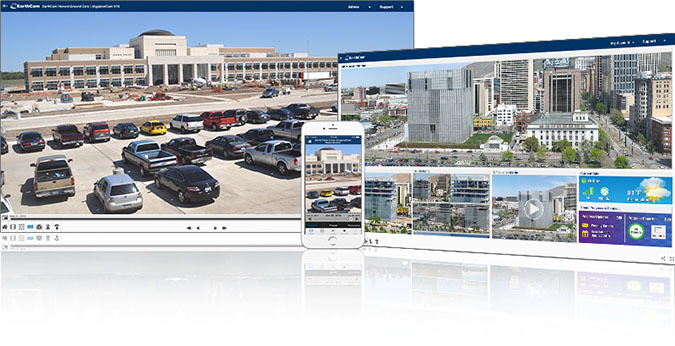 Generate positive public awareness and effectively communicate progress by sharing impressive images on your website or social media pages such as Facebook, Twitter and YouTube.